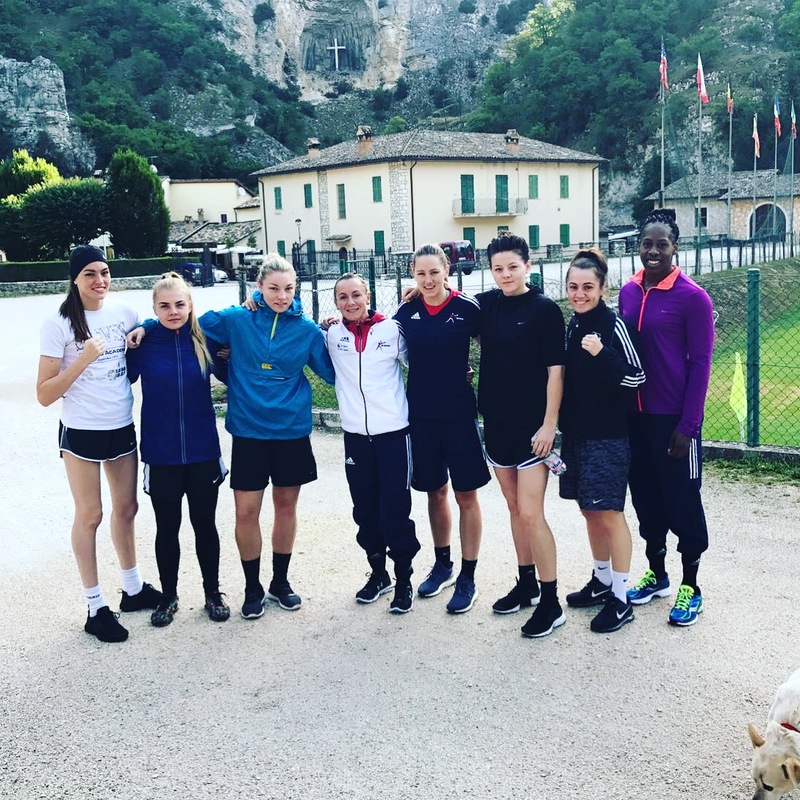 GB Boxing has selected 8 women to compete at the forthcoming 2017 EUBC European Union Women’s Boxing Championships in Cascia, Italy, 4-13 August 2017. The team includes middleweight, Natasha Gale, who recently won gold at the Women’s European Championships in 2016, she was also crowned England National Champion earlier this year. Gale is joined by fellow teammates and 2016 European bronze medallists, Lisa Whiteside, Sandy Ryan and Lauren Price. Other selections include upcoming boxers from GB’s Development squad, 60kg Shona Whitwell and 64kg Paige Murney. They are joined by England Talent boxers, 54kg Ebonie Jones and 57kg Ellie Scotney. The semi-finals and finals of the tournament will be on Friday 11th and Saturday 12th August 2017. Results and updates on the progress of the team at the European Union Championship will be posted at www.gbboxing.org.uk and on the GB Boxing twitter feed @gbboxing once the tournament begins. Live streaming of the bouts can also be seen at https://www.youtube.com/watch?v=A536j0nCeXg.